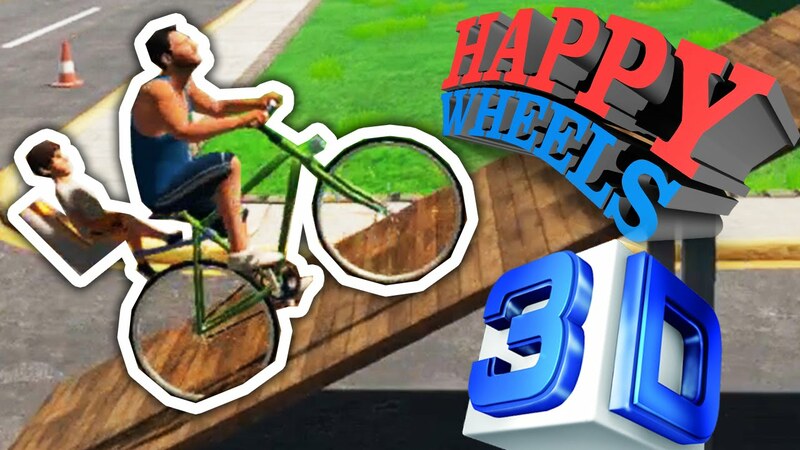 Play the Free Happy Wheels 3D online game at Run3online.com! Happy Wheels 3D is a unity 3d game where you have to select a racer and ignore severe consequences in your desperate search for victory. Click to Play Happy Wheels 3D free game!